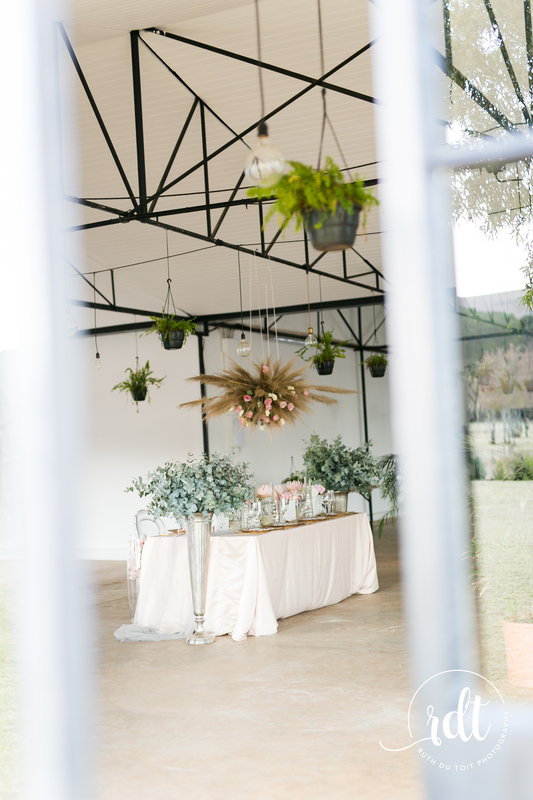 I just love everything about this gorgeous shoot.. the soft pinks.. yes I am a sucker for soft pinks.. LOVE the pink Proteas and of course roses… Café Fleur has once again out done themselves with this Magical set up . I always find myself wanting to have a Beautiful wedding again when I see these stunning tables that they create. And if you haven’t heard of The Ground Cafe in Muldersdrift, you really need to go have a look at this beautiful place… It is just so pretty and simplistic, rustic but also with a hint of Class!! Love the space! !